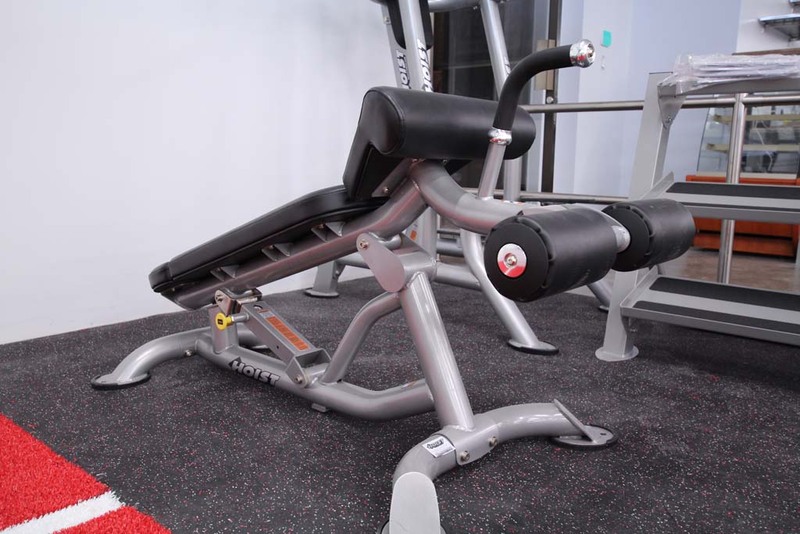 Queenax is a bridge system that allows group functional circuit. 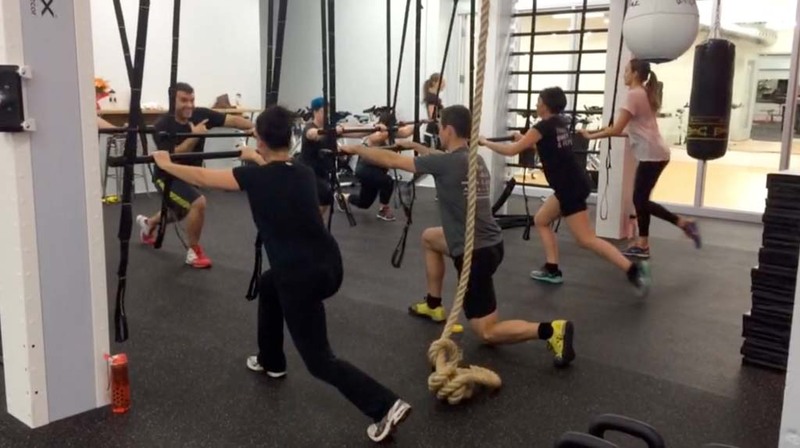 The training philosophy of this system focuses on balance, mobility, coordination, strength and power. 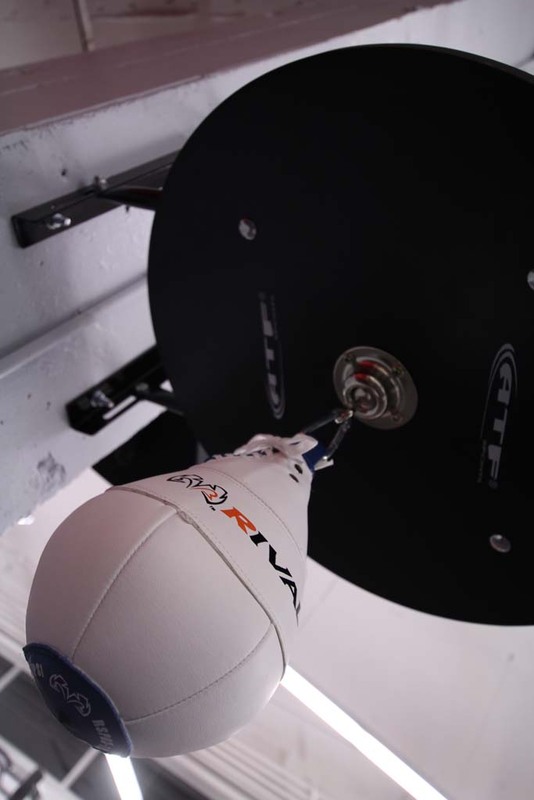 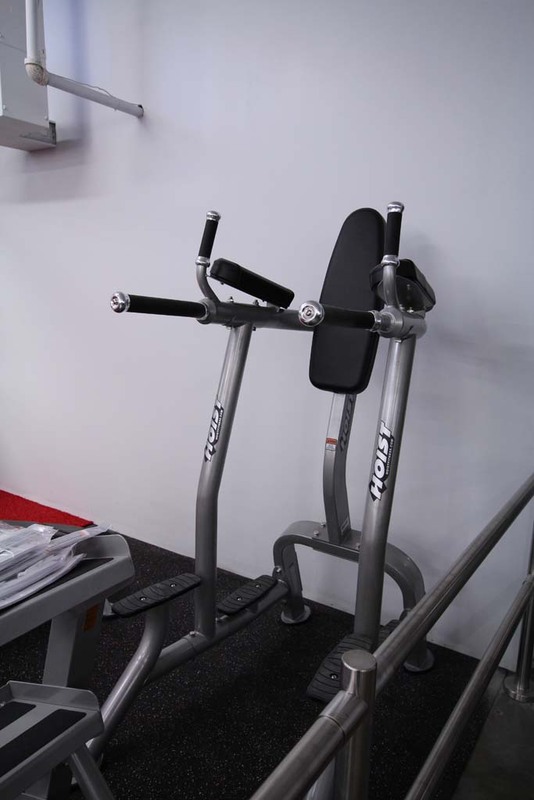 With the use of a range of accessories, this training mode will test your cardiovascular and muscular capacity. 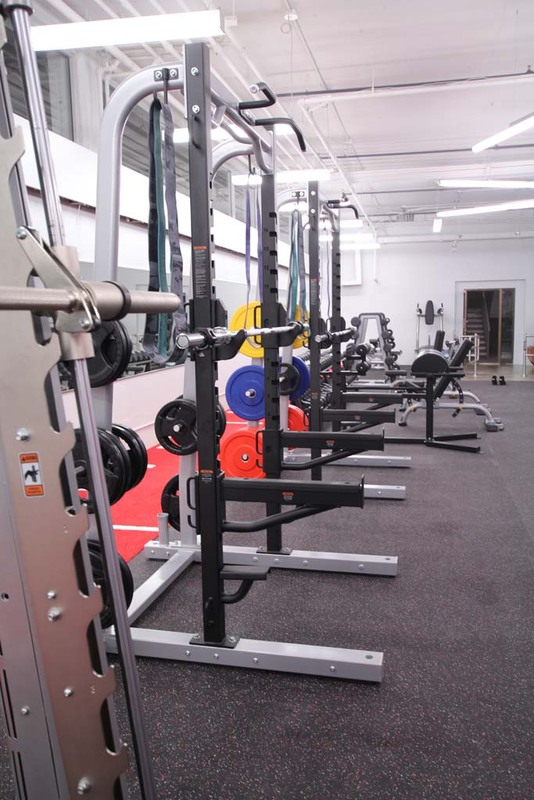 The Queenax configurations offer the possibility to create modular areas of functional collective training and single suspension strength training. 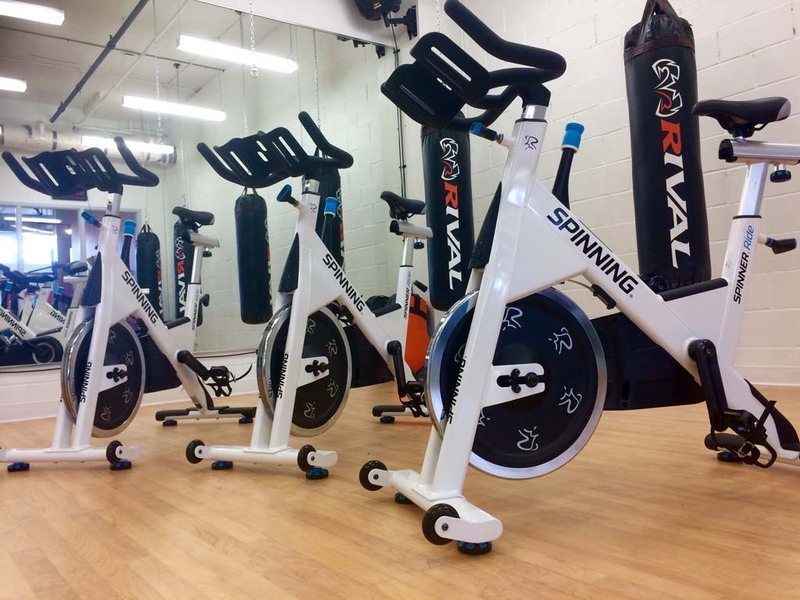 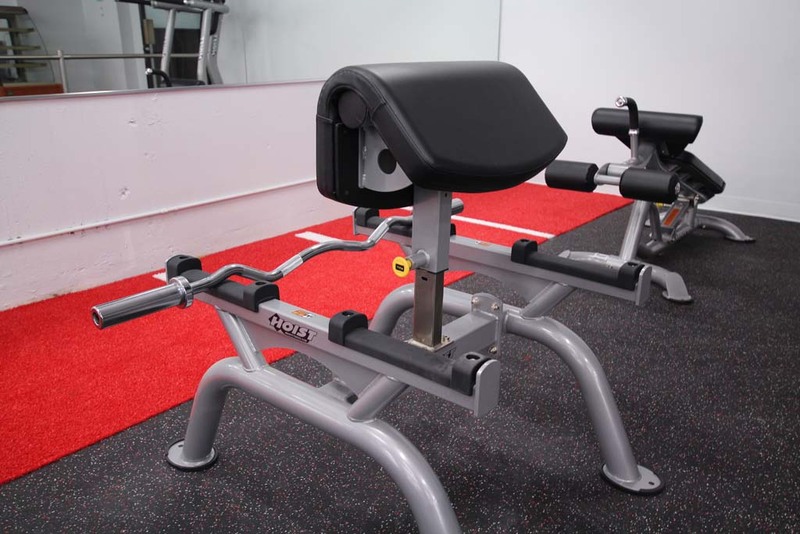 The Queenax can be configured to perform circuit or small group workouts while preserving the floor area under the unit. 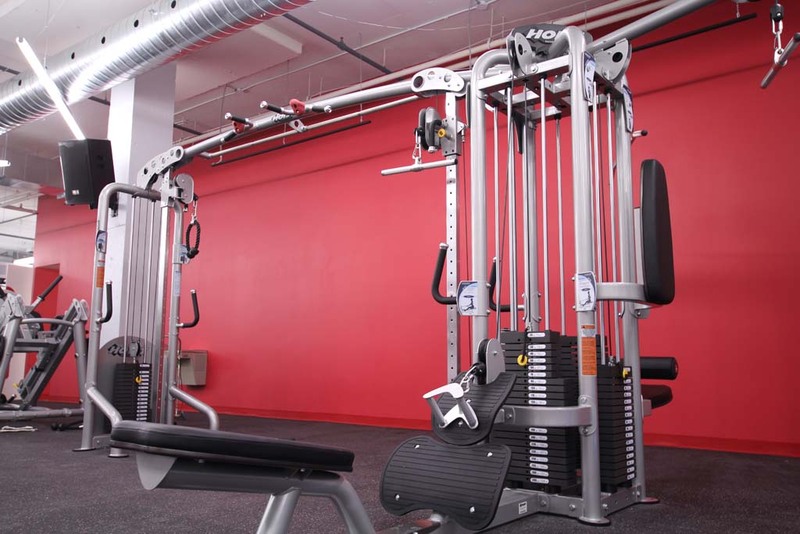 Thanks to smart and integrated storage, it allows to easily move the accessories and use space in several ways. 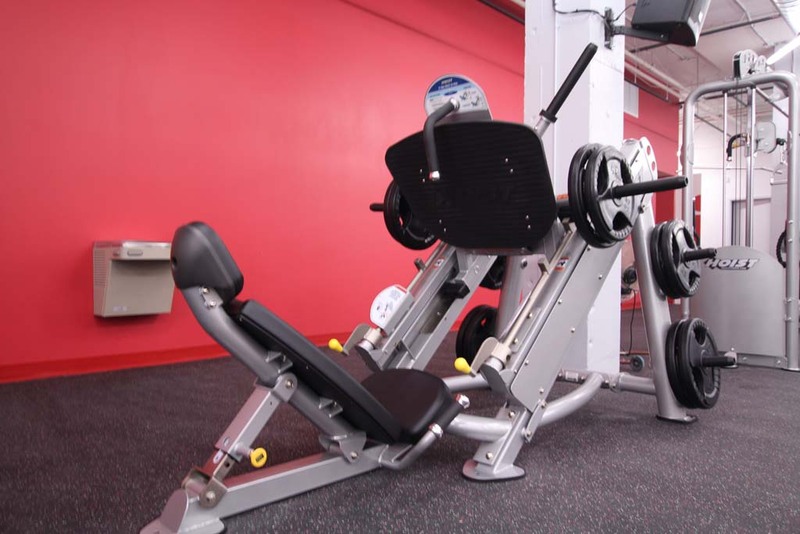 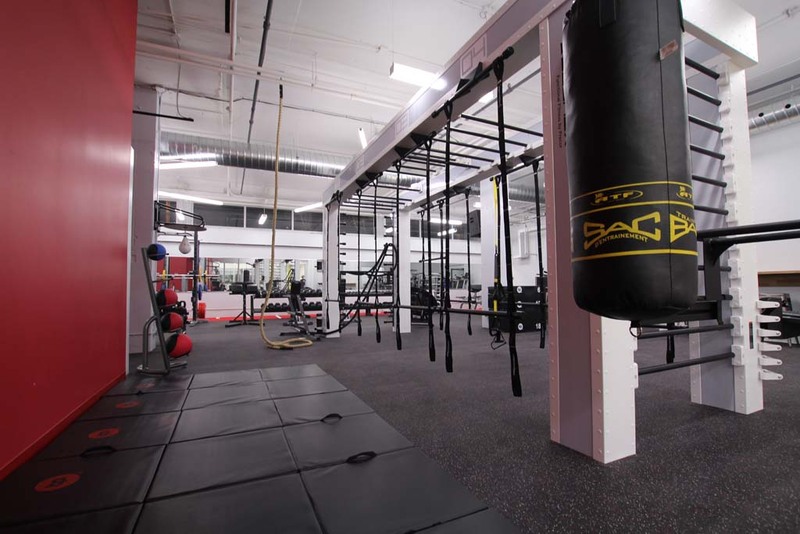 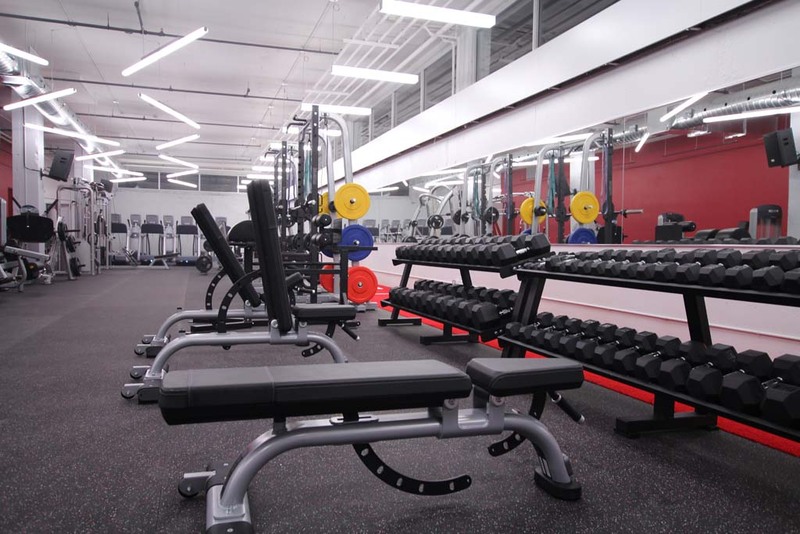 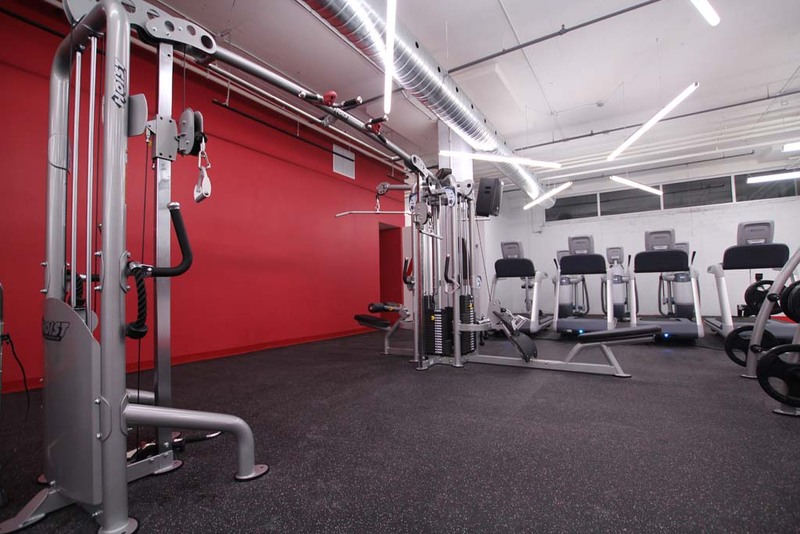 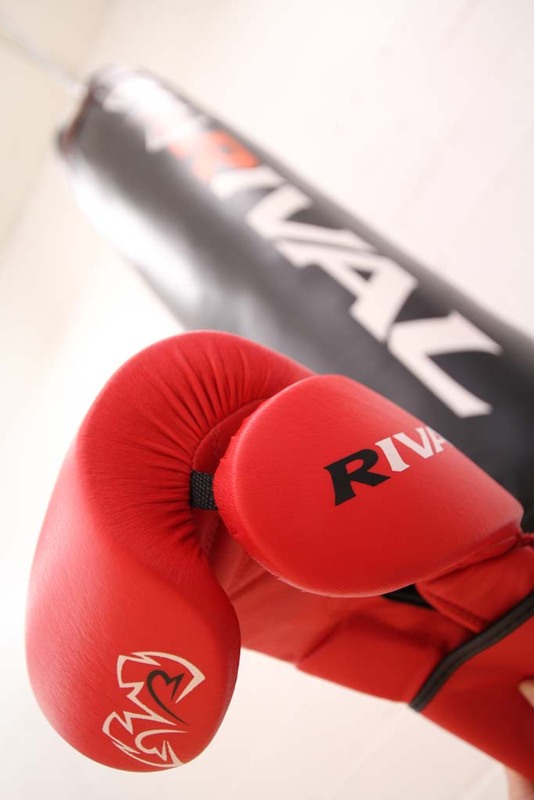 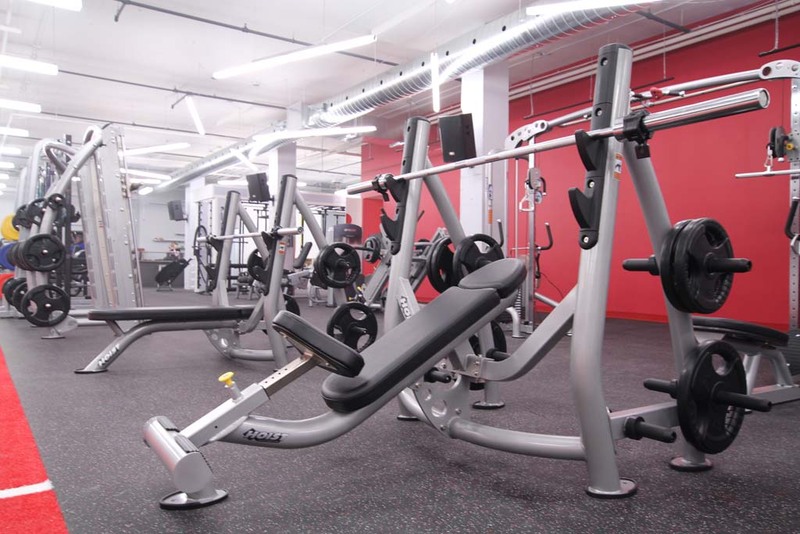 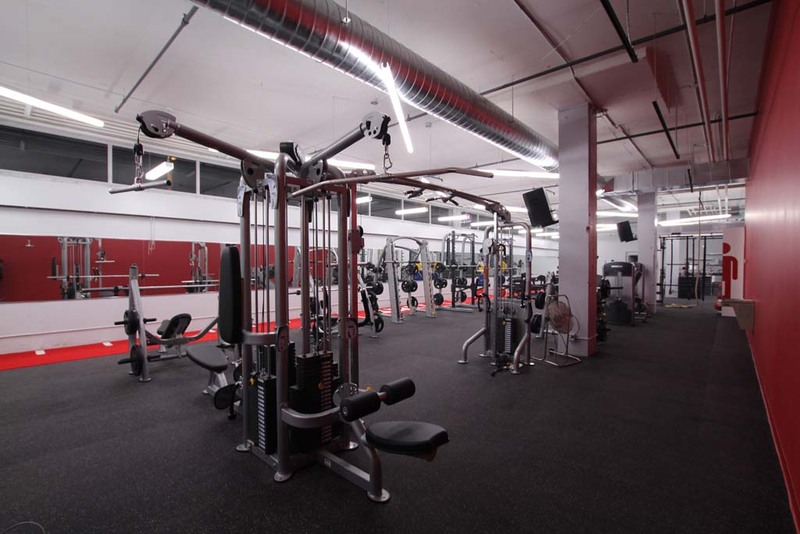 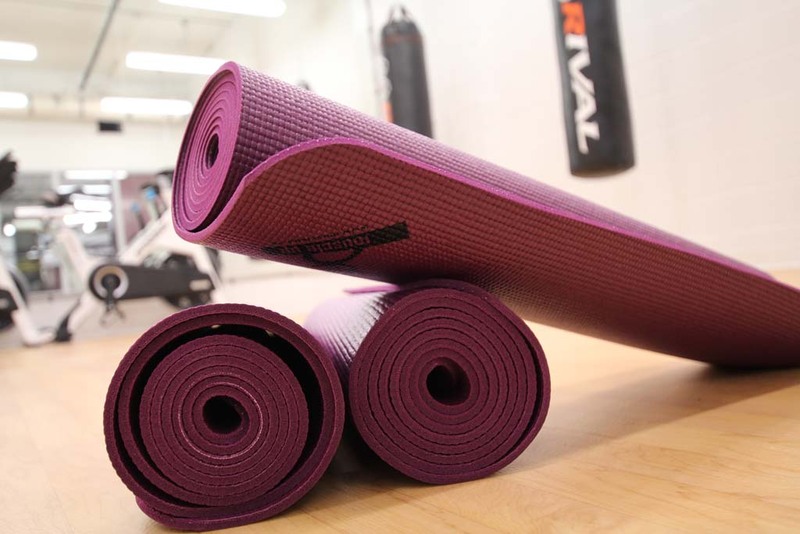 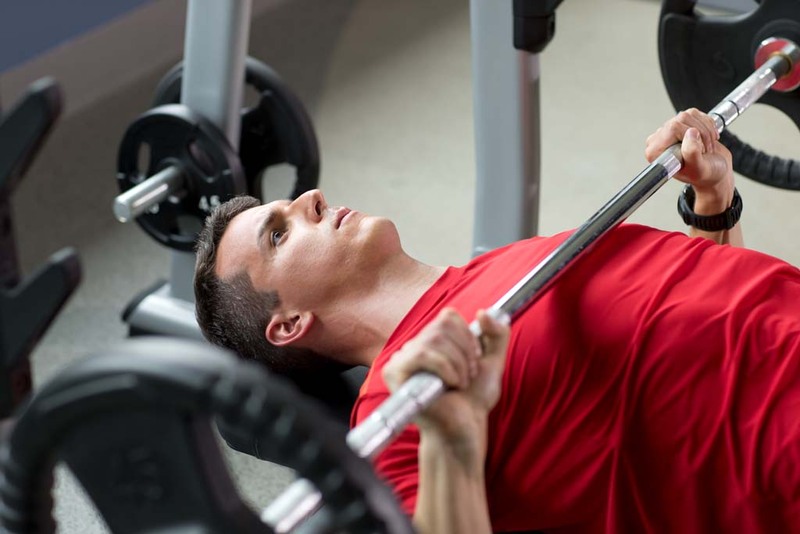 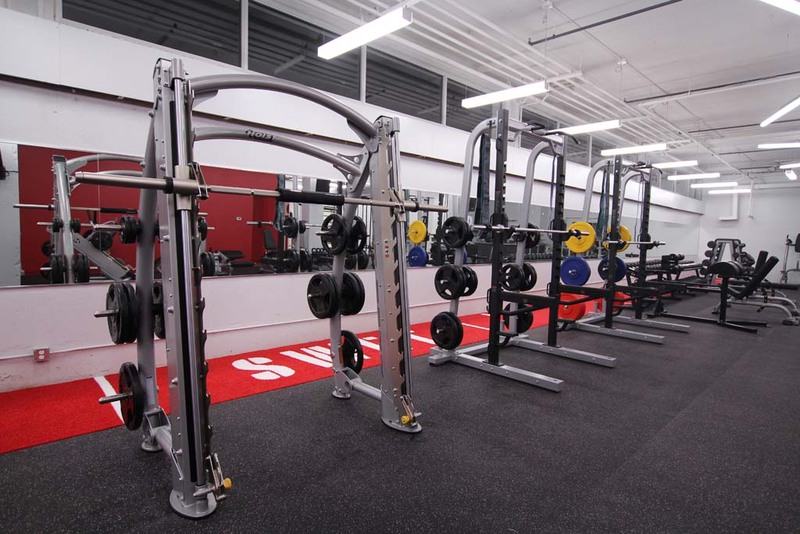 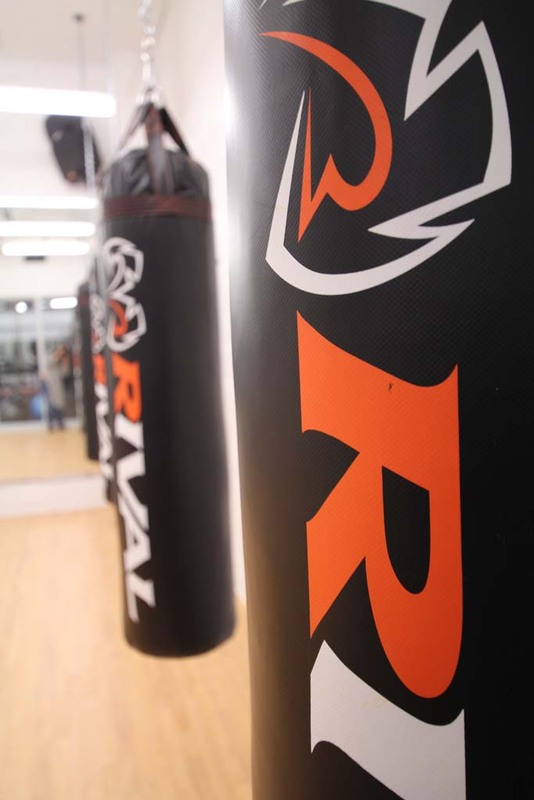 SEE OUR MUSCULAR-STRENGTH AND CARDIOVASCULAR EQUIPMENT, FREE WEIGHTS AND QUEENAX IN OUR LARGE ROOM AND GROUP CLASSES ROOM.